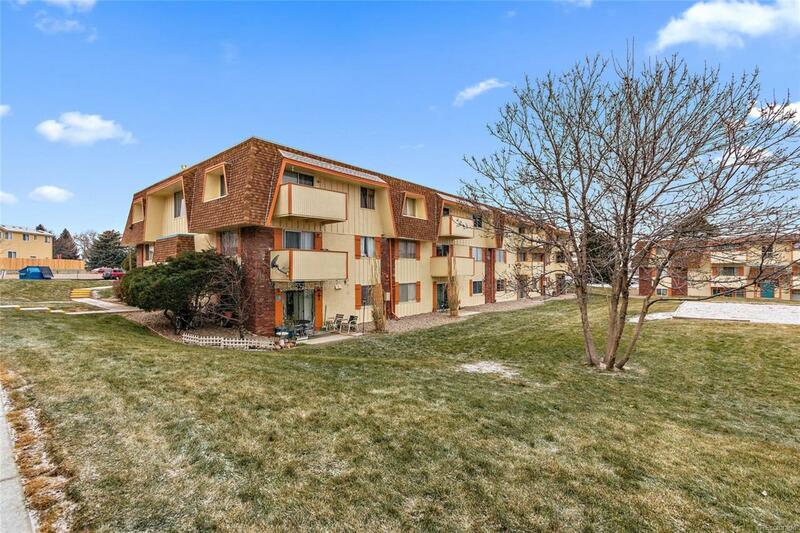 This Viewpoint condo unit has a large living room, expansive bedroom with an over-sized closet. The bathroom is roomy with a large vanity. Two separate storage closets will easily store extras. This home lives larger than the square footage. The recent remodel includes a new electrical panel, new kitchen sink, faucet, disposal, vent hood stove/range/oven and dishwasher. The refrigerator, furnace and hot water heater are newer. There is a brand-new bedroom vinyl window and a new vinyl slider with built-in blinds that lead to the renovated deck that faces the common area. Low HOAs cover everything but the electrical. Move-in ready and all the expensive features of a home are new. Park lot designated space #107. **Depending on the strength of the offer, the Seller may credit HOA dues to assist the Buyer initially upon closing.